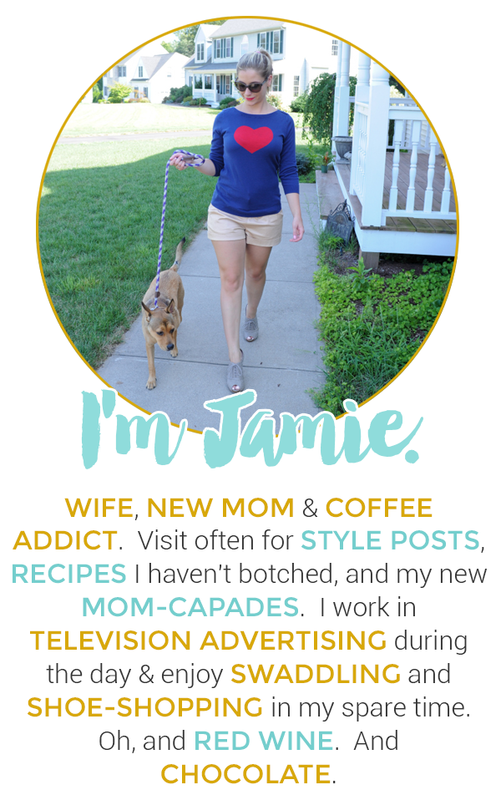 Jamie Ever After: Teeth Whitening with Smile Brilliant: A Smile Transformation + Giveaway! Teeth Whitening with Smile Brilliant: A Smile Transformation + Giveaway! I have always thought a big, white smile made a huge difference in anyone's appearance. It's kind of like the most basic beauty thing someone can do (male or female) that improves your overall look. I have never professionally whitened by teeth and have only really tried Crest white strips a few years back. With that said, my teeth really needed help! I am an avid coffee and red wine drinker so needless to say, I had my fair share of coffee stains, however I never really knew much about professional teeth whitening and always assumed it was super expensive. 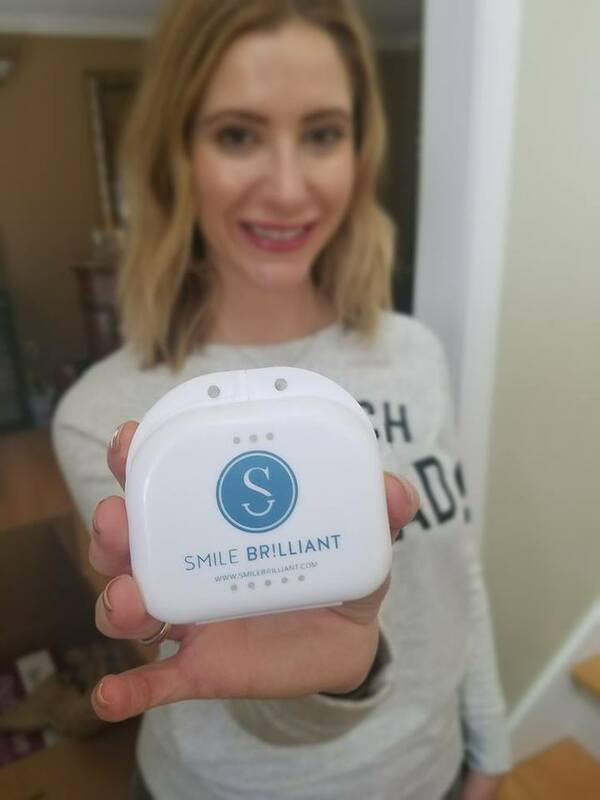 I was very excited when Smile Brilliant offered to send me an at-home whitening kit to try out their custom-fitting trays and whitening kit. From the reviews I researched before trying, the quality was professional grade yet at the comfort of your own home so I was in! Smile Brilliant was very easy to use in my opinion. The only real "work" involved is making the custom impressions to mold to your teeth so that the whitening experience is comfortable and effective. The instructions are very easy to follow and I showcase the steps below where you simply make an impression of your teeth in the gum material they provide, let it dry and mail it out back to Smile Brilliant where they will make your custom impression. In just a few days, Smile Brilliant send back your custom-made impressions and this is where the fun begins. Simply use the whitening gel provided in your custom trays and watch the magic happen! The whitening kit also provides a sensitivity gel after whitening but I was lucky and did not experience any sensitivity at all and therefore didn't need to use it. For a more detailed instruction on how to use Smile Brilliant, you can watch this video. I noticed surface stains removing after just one use especially since I had coffee stains which was easy to remove with one application. 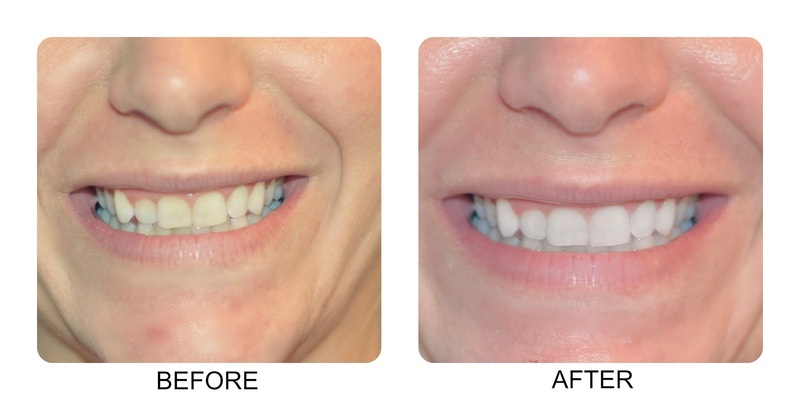 The results below are after 5 sessions of whitening (trays were worn for approximately 40 minutes each time). I was very impressed with the results and also impressed with how fast it worked. I noticed myself able to pull off a few more daring lip colors since my teeth were so white (added bonus) :) I would definitely recommend Smile Brilliant to anyone looking to boost their smile! I'll provide a link to the product below. I think it also makes a great holiday gift for the person who has everything! I have also teamed up with Smile Brilliant to give away a whitening kit- just in time for the holidays! Check out the link below to enter. Here is where you can get your very own Smile Brilliant Whitening kit and save 5% with code: jamieeverafter in checkout! Jamie Ever After + Smile Brilliant will also be giving a away a whitening kit. To enter- Follow @JamieEverAfter on Instagram and then simply provide your email here!